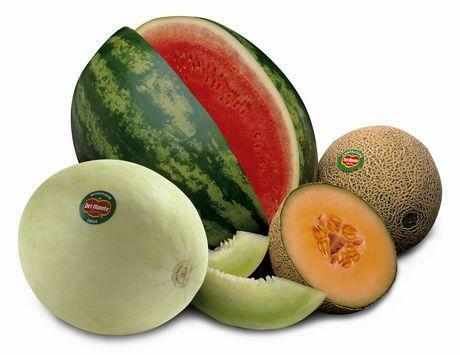 The following produce items are organized alphabetically, not in one straight linear list, but rather within each different section of the parts of the plant. 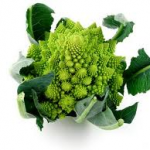 In general, you will notice that if you know what part of the plant an item comes from, you can prepare almost all produce from that part of the plant in a similar way, even if you’re not completely sure what to do with a more unfamiliar item. Please keep that in mind when you’re challenged with an item that you can’t identify. 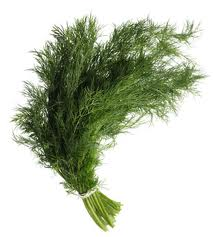 For example, if it’s a root, then you can steam, sauté, boil, roast, grill, or grate it raw. You don’t need to even know its name. Just identify that it looks like it might have come from the ground, and you can prepare it. Also, keep in mind that this is a general list, and you may find disputing information on any of these items, so please just use it as a guide until you gain more experience. Nutrition: Roots are rich in folate, manganese, and potassium. 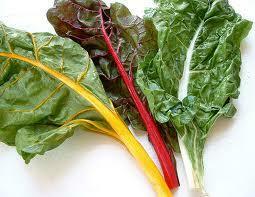 The greens are rich in beta carotene, calcium, and iron. 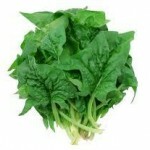 Uses: Greens can be used as a salad green or cooking green. 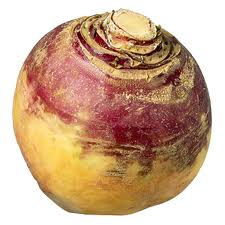 Roots can be steamed, boiled, roasted in the oven or grilled. Uncooked roots can be grated or sliced raw for use in salads. 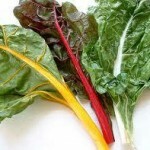 Storage: Remove greens from the beets or the root will become soft. 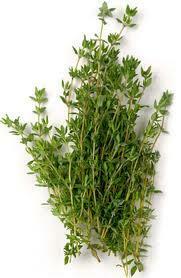 Soak leaves in water, spin or pat dry and store in a bag or container in refrigerator. Roots can be stored in a bag in the refrigerator, unwashed. Roots store for months. Season: Early spring until the ground freezes in the fall. 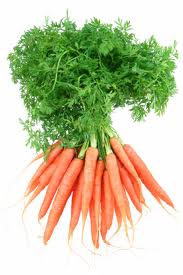 Taste: Fresh, crisp carrot flavor, sweeter in the fall after a hard frost. Uses: Raw, steamed lightly, stir fried. Storage: Remove tops immediately and store slightly moist roots in bag or container. Season: Early spring and summer, late fall. Extra: Newly dug, farm-fresh carrots are very fragrant! 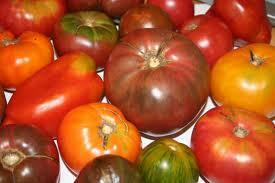 Storage: Remove tops and refrigerate in plastic bag for up to 3 months; may also be dried and used as a seasoning. Nutrition: Rich in Manganese, Vitamin C, and Vitamin B6. 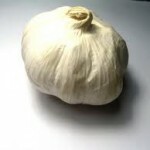 Storage: Store fresh garlic in either an uncovered or a loosely covered container in a cool, dark place away from exposure to heat and sunlight. Season: Mid-summer. Stores for several months. Taste: Mild to stronger flavor depending on growing conditions. Hot, dry weather produces a more pungent flavor. Uses: Great for salads, soups, sandwiches, slices, onion rings, roasted and grilled. The storage type can be kept for months and used in winter soups, stews, slow-cooker recipes. Storage: Store storage type onions in a cool moderately dry place with good air circulation. They do not have to be refrigerated. Do not store near potatoes or apples. Uses: Can be baked, boiled, sautéed, steamed. 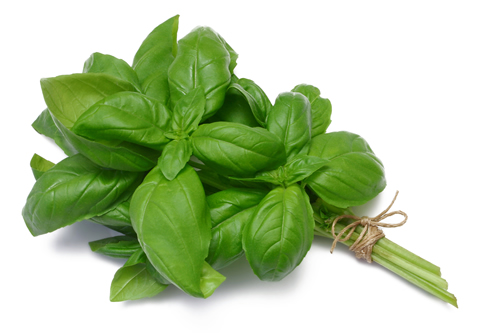 Our favorite way to prepare them is to roast with olive oil and fresh herbs. 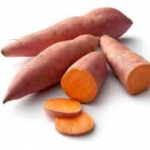 Appearance: Tubers range in color from red to brown to yellow to purple. Nutrition: Rich in Vitamins C, B6. Storage: Store in a dark, dry place ideally between 45-50 degrees. Refrigeration is not recommended. Do not store near onions or apples. 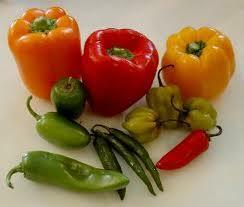 Taste: Sometimes pungent with mild to peppery flavor. Pungency depends on growing conditions. 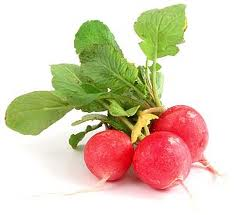 Dry, hot weather produces a hotter radish. 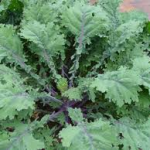 Nutrition: Roots rich in Vitamins A & C; greens are an excellent source of vitamins A, B, and C and a good source of riboflavin, calcium and iron. 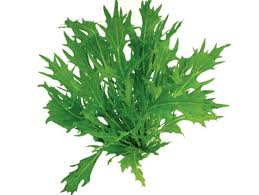 Uses: Can be eaten raw and sliced or grated into salads and sandwiches, and also roasted, stir-fried, or put into soups; leaves can be steamed, sautéed, or used in soups. 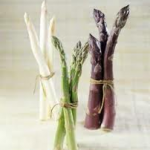 Storage: Remove tops from roots and store separately in refrigerator. 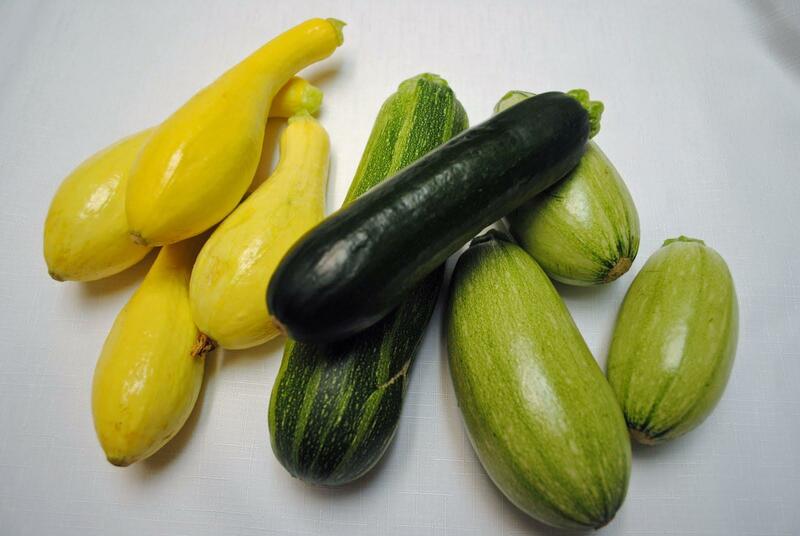 Season: Cool season crop harvested in May & June. Uses: Bake, steam, or boil so it cooks up to a creamy texture as nice addition to mashed potatoes, can be substituted or added to pumpkin or squash pies, or baked in a root bake, and often a key ingredient in making pasties. 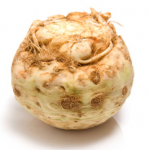 Appearance: Tubers vary in size and shape. Skin is light brown to deep orange depending on variety; can also be white. Taste: Creamy, sweet, earthy flavor. 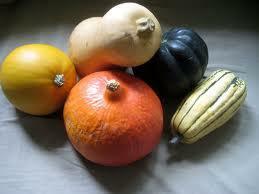 Nutrition: Rich in Vitamins A & C.
Uses: Baked like squash, in soups, stews, or wherever canned pumpkin is needed. Best if oven (not microwave) baked. Storage: Store in a dark, dry place ideally between 45-50 degrees. Refrigeration is not recommended. 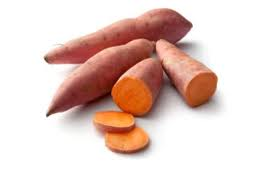 Extra: Sweet potatoes are best if slow roasted in the oven. 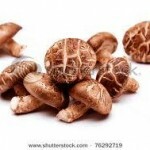 This intensifies the earthy sweet flavor of the tubers. Often mistakenly called “yams”! Appearance: Can be all white, white with purple tops, yellow, or red roots with bright green tops. Roots can range in size from baby to quite large. 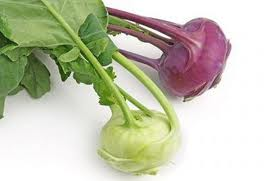 Taste: Roots have a flavor similar to cabbage as they are in the same plant family (Brassica). The greens are very tasty as well, and very nutritious. 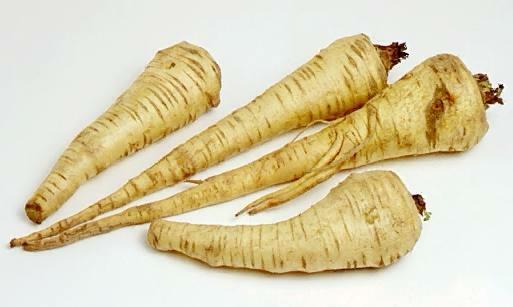 Uses: Roots can boiled or steamed, then mashed or pureed; also can be stir-fried, cubed and tossed with butter, or used raw in salads. 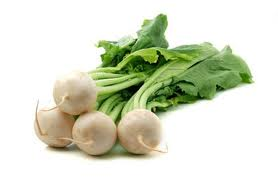 Turnip greens may be cooked by boiling, sautéing, steaming and stir-frying. 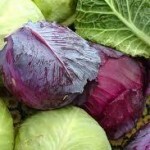 Storage: Remove greens from roots. 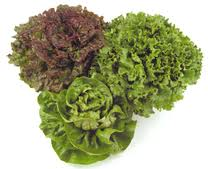 Soak leaves in water, spin or pat dry and store in a bag or container in refrigerator. 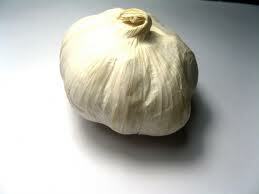 Roots can be stored in a bag in the refrigerator for a month or more, unwashed. 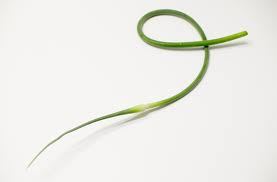 Appearance: Stems can be green, purple, or white variety (if kept under mulch or underground to prevent the green color and makes it more delicate). 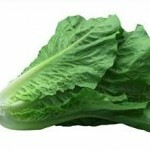 Uses: Serve raw chopped in salads or with dips; delicious steamed, roasted, sautéed, or grilled. Storage: Wrap in damp cloth and plastic bag and refrigerate or bundle spears with rubber band and place upright in container with inch of water. 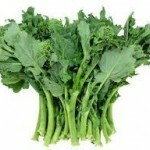 Appearance: Tall, crisp, glossy green stalks and leaves. 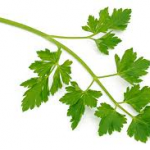 Organic celery is often a darker green, if not blanched. 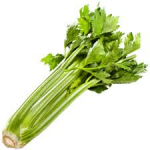 Taste: Organic celery is typically not blanched by hilling soil around the plant to exclude light, so it has a much stronger celery flavor than typically found in the stores. Blanching can make paler, juicier, milder-flavored stalks, but unblanched is excellent for cooking with a more intense celery flavor. Uses: Commonly added to salads, casseroles, soups, stews, and stir-fries. 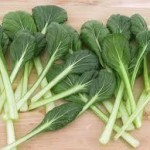 Storage: Refrigerate in damp towel and will last up to 2 weeks; for crispy celery store upright in jar of 1-inch water. 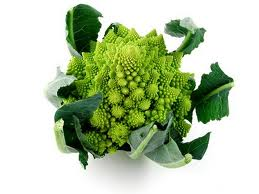 Taste: Another member of the Brassica family. 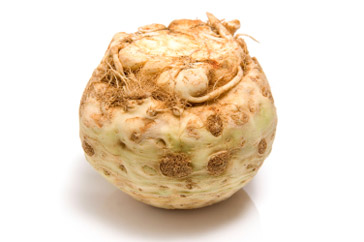 This bulbous stem has a flavor similar to cabbage and mild, sweet, turnips. 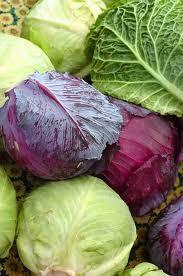 Leaves also have a cabbage like flavor and can be cooked. Uses: Both greens and bulb are edible. 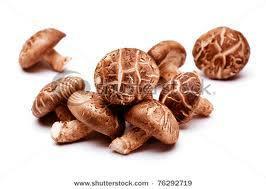 Bulb can be peeled, any woody sections removed, grated, diced or julienned sliced and used in stir fries or eaten raw. 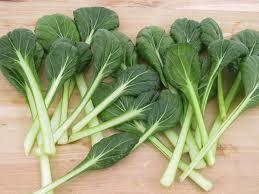 Greens can be eaten fresh, steamed, or stir fried. 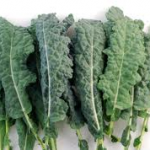 Storage: Remove greens from stem and store each separately in the refrigerator. 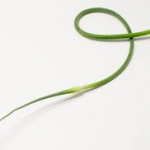 Appearance: Slender green stems with a slight bulge at the bottom; resemble chives, except for the bulge and often curled. Uses: Chopped in salads, roasted, grilled, and sautéed. Uses: Chopped stems and bulb can be used in place of the larger bulb onions for a quick burst of flavor, especially if stems are used also. Add to any Mexican dish like quesadillas, tacos, burritos. Use in salads, stir fries, or grill the entire onion for a delicious grilled vegetable. 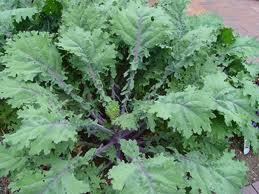 Uses: dice young tart stalks into salads or hot /cold cereal, add slices to spring soups, juice it, make a sauce, pie, crisp, or tart. Storage: wrap in damp towel or plastic bag in the refrigerator for up to a week. 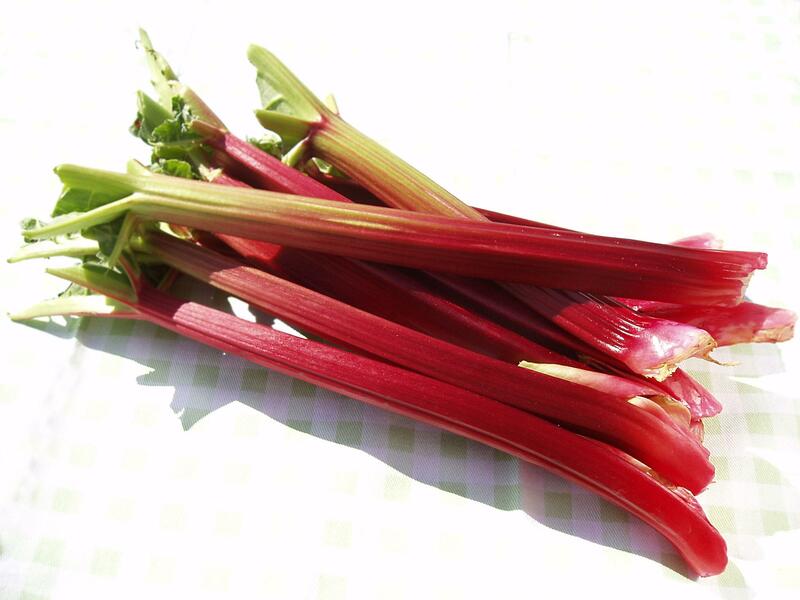 For long-term storage, rhubarb may be frozen as a sauce or after it is washed, chopped, and drained, put in a bag. 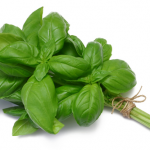 Uses: Mainly as a salad green but it can be used in place of parsley or basil on bruchetta and in pesto, or sprinkled on soups, pizza, pasta salad, garlic bread. Storage: Immerse leaves in cold water, drain and spin or pat dry. Store slightly moist leaves in bag or container. Very perishable, so use within 5 days. 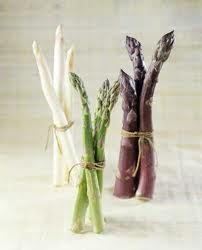 Appearance: Creamy white to pale green stems ending in deep green rounded leaves. 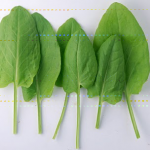 Uses: Two vegetables in one—the leaves can be cooked like spinach, and the crisp stem can be eaten like celery or asparagus; excellent in stir-fries, soups, sautéed, eaten raw, or wilted slightly on the grill. Storage: Store slightly moist heads in bag or container in refrigerator. Nutrition: Rich in Vitamin C and fiber. 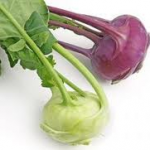 Uses: Raw, steamed lightly, stir fried, roasted on the grill, in salads. Storage: Store heads in bag or container in refrigerator. Can store for a few weeks without spoiling. Appearance: Many dark green somewhat round to feathery leaves on green stems. 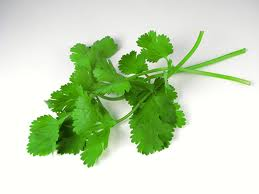 Seeds are harvested as coriander but we only harvest the fresh leaves. Taste: Unique, pungent fresh flavor that is a must for fresh salsa. Use leaves and stems if stems are not woody. Season: Early spring, summer, and fall. 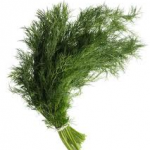 Uses: Chopped dill leaves are wonderful in salad dressings, dips, sprinkled on a sandwich, added to homemade savory breads, as an addition to marinades, in cold summer salads especially containing cucumbers. 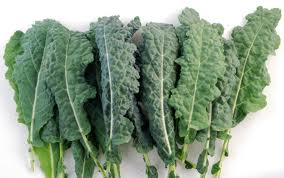 Nutrition: Rich in magnesium, potassium, and Vitamin C.
Storage: Store slightly moist leaves in bag or container in refrigerator. Very perishable, so use within 5 days. Storage: Store slightly moist leaves in bag or container in refrigerator. Can be kept successfully 7+ days. Taste: Mild to stronger flavor depending on growing conditions. Dry weather produces a more bitter leaf. Uses: Salads, garnish, use as ‘tortilla’ to wrap up a fresh chicken or tuna salad. 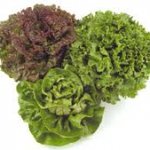 Extra: Leaf lettuce does not form a head. The leaves can be harvested and new ones will grow to replace them. Season: Early spring, summer, and fall (sometimes even into the winter in hoop houses). 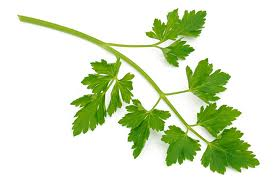 Uses: Chopped parsley goes well in soups, fresh salads, sauces, pesto. Or just munch on a few sprigs at dinner time. 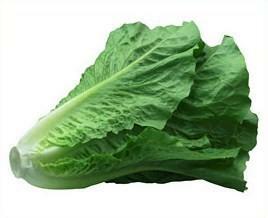 Uses: Used for salads or light cooking such as steaming and stir-fries. Storage: Wrap in dampened cloth in plastic bag for up to 1 week. 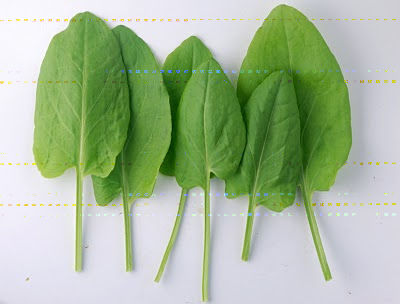 Taste: fresh green flavor, over-wintered spinach can be quite sweet. 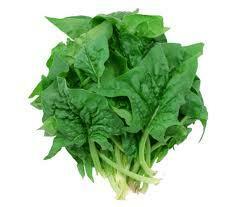 Nutrition: rich Vitamins A, K, C.
Uses: Raw in salads or sandwiches, sautéed or wilted. Excellent coarsely chopped and added to soups. 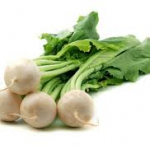 Appearance: deep green round leaves on white wide stems, similar in appearance to Bok Choy. Uses: Good in homemade chicken stock. 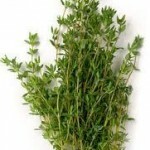 Use in marinades, rubs, breads, salads, bean recipes, roasted chicken. Extra: Dries easily for later use. 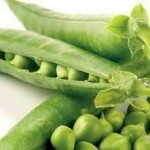 Appearance: Deep green main flower heads or smaller side shoots once main head is harvested. 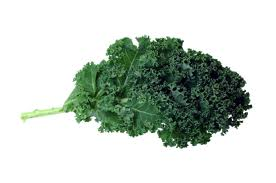 Nutrition: Rich in Vitamin C, Vitamin A, Folate, and fiber. Uses: Raw, steamed lightly, stir fried, roasted on the grill. 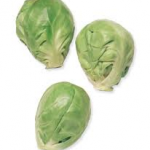 Appearance: tiny, green cabbage heads with mildly pungent, mustard-like flavor. Uses: Raw, steamed lightly, stir fried, roasted. 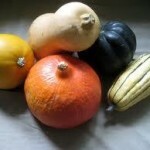 Nutrition: Rich Vitamin C, Folate, and fiber. Nutrition: Excellent source of vitamin C, K, A, manganese. 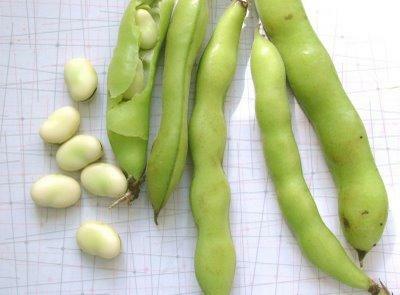 Uses: Enjoy washed raw beans as a crunchy snack – the flavor is sweet and fresh. Lightly steamed green beans can be a salad topper or vegetable side. Excellent steamed and tossed with olive oil, balsamic vinegar, and fresh ground pepper. Storage: Wash, pat dry, and store in bag or container in refrigerator. 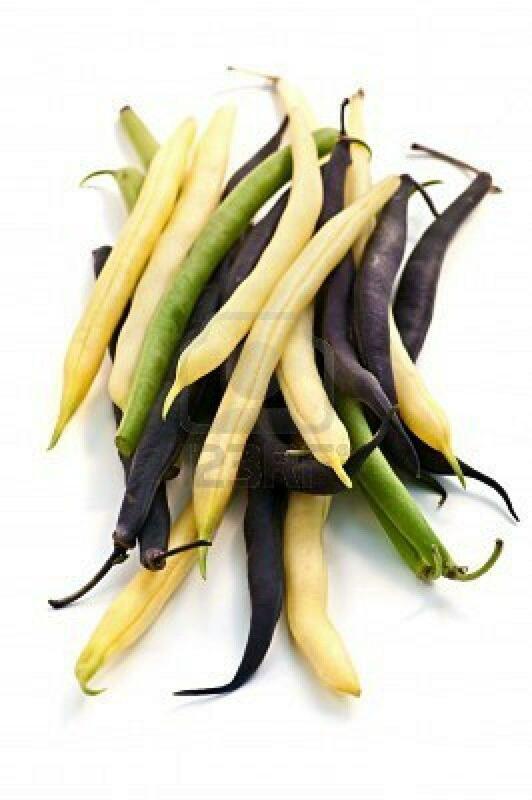 Make sure beans are not too moist as this will cause beans to spoil. 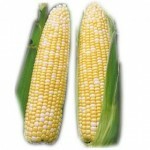 Season: Warm weather crop, must be grown during frost free period from mid-May through early October. 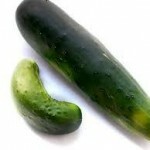 Taste: Fresh, crisp, sweet cucumber flavor. Farm fresh flavor greatly exceeds store bought. 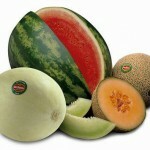 Nutrition: Mostly water but contains Vitamin C and skin is rich in fiber. 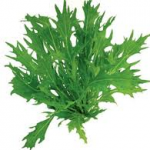 Uses: Raw, salads, pickled; can also be julienned, sautéed, or baked. Season: Summer and fall before frost. Not frost tolerant. Storage: Store eggplant in bag in warmest part of refrigerator. Can be stored unrefrigerated if kept around 50 degrees. 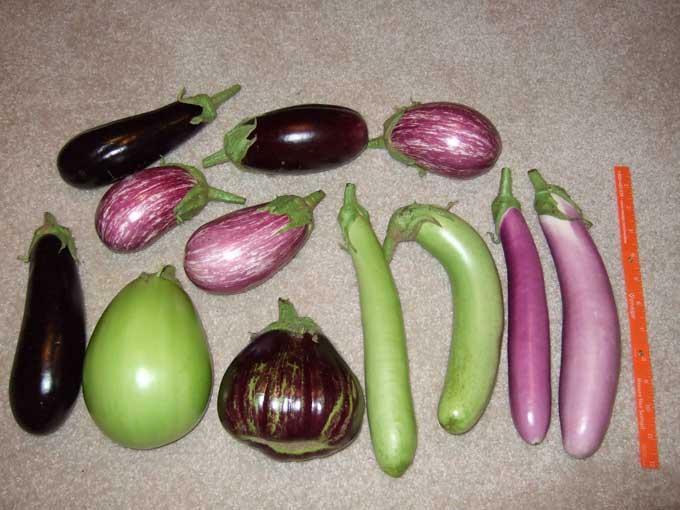 Extra: Once cut, eggplant flesh will begin to darken with exposure to air. A saltwater bath or a brushing of lemon juice will keep the flesh light. Appearance: Many different colors and sizes, but usually round or oval. Nutrition: Mostly water but contains Vitamin C and other vitamins and minerals. Uses: Slice, dice and serve as drinks, salads, or salsa. Uses: Brush off dirt to clean or wipe with damp cloth, do not wash or submerge in water; good grilled, sautéed, steamed, in soups, gravies, stews, and in sandwiches. 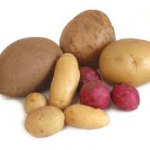 Storage: Place in paper bag or wax bag and keep in refrigerator for up to 5 to 7 days. 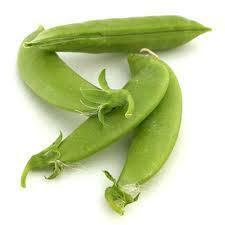 Appearance: Snap peas are bright green round pods with peas that crunch when eaten. 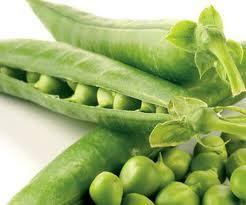 Snow peas are flat, crispy pods with immature peas in them also. 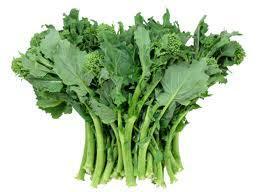 Nutrition: Rich in Vitamins A, C, dietary fiber, and protein. Appearance: Range in color from green, red, purple, brown, or orange. 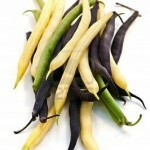 Chiles (sweet or hot) are elongated in shape, varying in length. 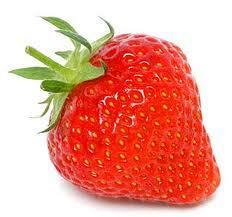 Taste: can be sweeter when allowed to ripen to brighter colors like red and orange. 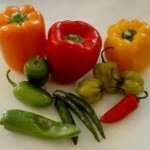 Chiles can range from sweet to pungent to spicy. 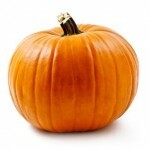 Uses: Baked like squash, in soups, stews, or wherever canned pumpkin is needed. Storage: Store in a dark, dry place ideally between 45-50 degrees. 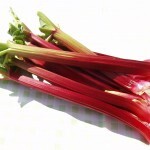 Uses: Can be eaten fresh, frozen, dried, made into preserves, pies or other desserts. Strawberries are a popular addition to dairy products, as in strawberry flavored ice cream, milkshakes, smoothies and yogurts. Storage: Store on a paper towel in a tightly-covered container in the refrigerator for 2 to 3 days. Season: “June-bearing” strawberries are in early summer, and “Ever-bearing” strawberries are throughout the season. Appearance: Range in size and shape depending on variety. Uses: So Many!! 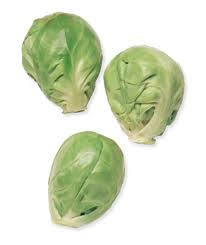 Raw by themselves or in salads. 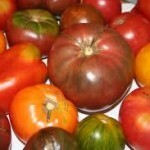 Use to make fresh salsa, slice on sandwiches, pizza, pasta sauce. Storage: Store at room temperature. Refrigeration is not recommended. Extra: Botanically a fruit but is most often used as a vegetable. Appearance: Range in size, shape, and color depending on variety. 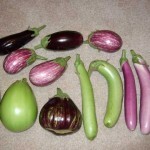 All have a hard outer skin giving them a long shelf life. 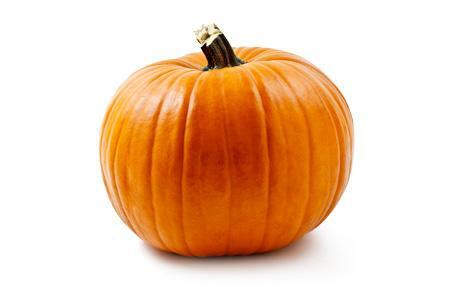 Taste: Taste can be sweet, similar to pumpkin. 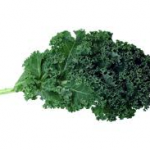 Nutrition: Rich in Vitamins A & C, potassium, and dietary fiber. 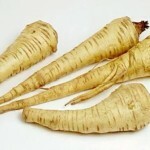 Uses: Sliced raw (try this with Butternut), sliced in chunks and added to soups, stews, roasted in the oven. 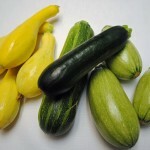 Appearance: Deep green to green/white or golden yellow skin with creamy white flesh. Size can range from baby to full size. 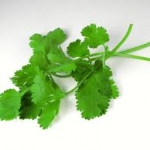 Taste: Mild tasting vegetable that goes with about anything. Storage: Store slightly moist in bag in refrigerator. Uses: Good in soups, stews, refried beans, hummus, and casseroles, etc. Nutrition: High in protein and fiber; good source of vitamin B1 or thiamin, iron, copper, phosphorus, potassium, and magnesium. 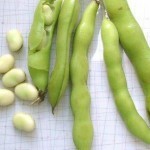 Uses: Fresh fava beans should be shelled from pod, and bean can be eaten raw, skin and all, if young enough. Stew skinned beans in a little butter, oil or cream seasoned with savory, thyme or sage. Sauté with other vegetables and toss with pasta. Good in soups. Uses: Add shelled peas to soups, stews, sautés, stir-fries, or salads. Blanch or steam for 2-4 minutes only until color is bright green. 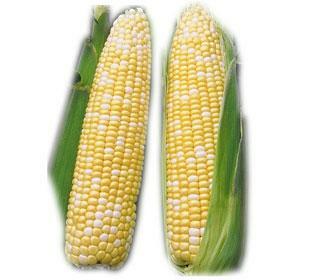 Nutrition: Significant amount of vitamin A, B-complex, phosphorous and potassium along with vegetable protein. Cooked sweet corn releases increased levels of ferulic acid, which provides health benefits, such as battling cancer, and also retains antioxidants, which reduces the chance of heart disease and cancer. Uses: Steamed, boiled, roasted, or grilled. 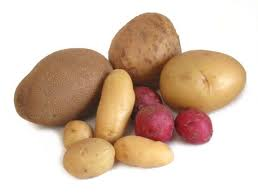 Storage: Stores poorly, so best eaten fresh, since its sugars turn to starches when refrigerated. If needed, refrigerate with husks on, and use as soon as possible to retain sweetness and flavor. Corn is better stored cooked, canned, or frozen.